Capt. Chad Hickman is a native of the St. Petersburg area, having grown up on the water here. His parents owned boats throughout his youth, where they traveled as a family to many ports of call throughout the Bahamas and Caribbean, as well as across the Gulf of Mexico. Capt. Chad has been fishing professionally since 2007 when he returned home after four and a half years in the United States Coast Guard. It was during his three years of duty in San Juan, Puerto Rico that he picked up the nickname “El Capitano,” which he still wears proudly today. Capt. Chad holds a U.S. Coast Guard captain’s license and also participates in the required mandatory random drug testing program. It was during his formative years where he felt the urge to fish for the largest and toughest adversaries in the Gulf of Mexico, which is one reason that El Capitano’s Offshore is primarily dedicated to deep-water sportfishing. If you’re interested in catching huge grouper, jumbo snapper, oversized amberjacks and other hard-fighting species, you’re looking in the right place. 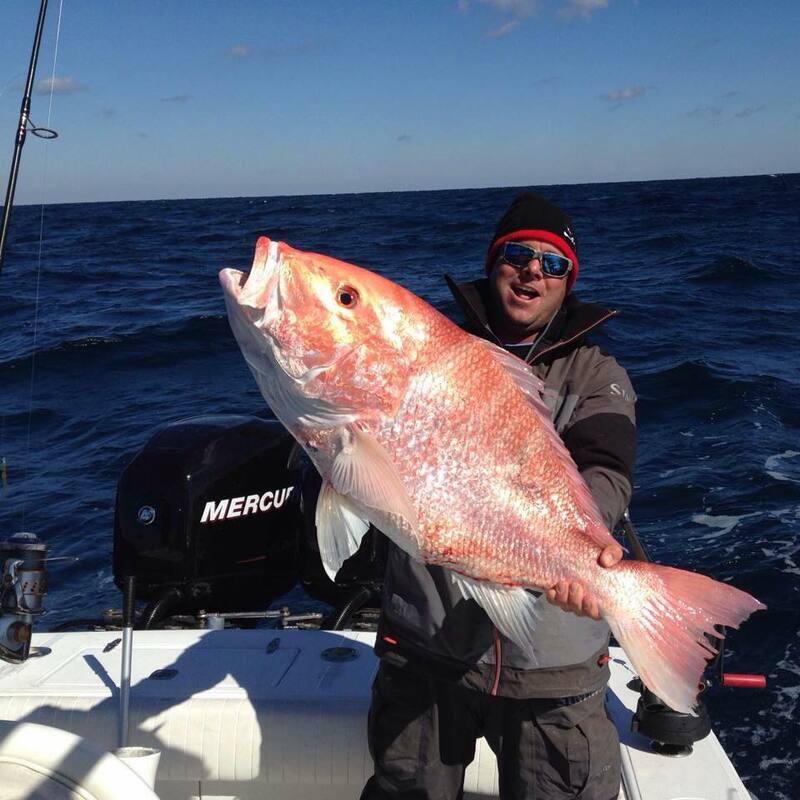 Chad also competes in numerous high-profile sportfishing tournaments throughout the Southeast as part of the El Capitano, Kingpin and Kingfish Connection fishing teams. It’s this desire to be the best on the water that remains a driving force in his career as a charter captain.